If you have not watched To All The Boys I Loved Before, honestly you haven't lived. 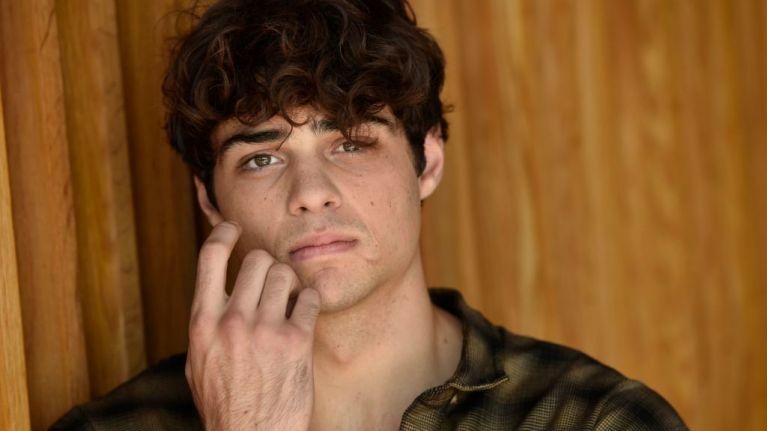 If you HAVE watched it, then you're probably in love with Noah Centineo. Anyway, there have been whispers of a sequel for a couple of weeks now, and we support it 100 percent. Remember that blessings may come in the form of tragedy, speak gratitude into the darkness and feel the echo beating in your heart. It sounds like Noah is also on board for a sequel, and has some thoughts on what he'd like to see. Noah told The Metro: "I haven't heard anything, all I know is that everyone involved wants there to be a sequel. I absolutely want a sequel! I'm under that universe." "Maybe Peter can fall from the pedestal? Maybe he can change into not-so-good of a guy? Maybe we can show the dimensions to different people." Bad boy Peter Kavinsky? Say no more fam. "How we can be heroes in one moment and villains in another?" It will be a few more weeks at least before we get any real news about a sequel. Apparently a film has to be out for over a month before decisions like that can be made. However, if the whole cast are up for it, why wouldn't there be one?